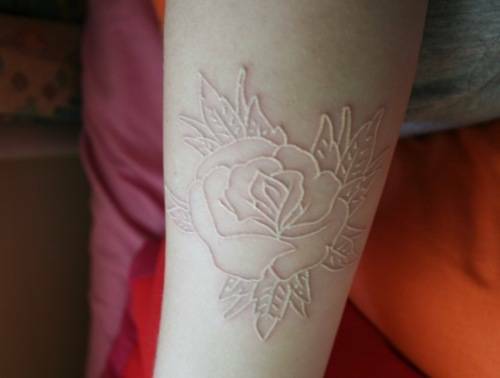 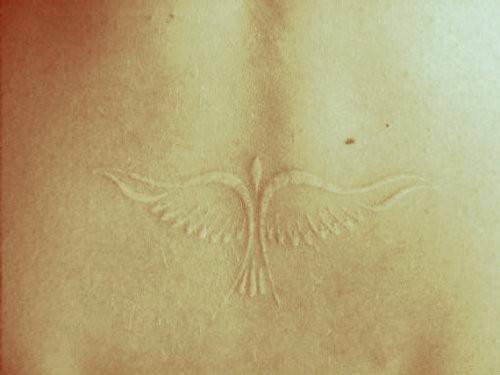 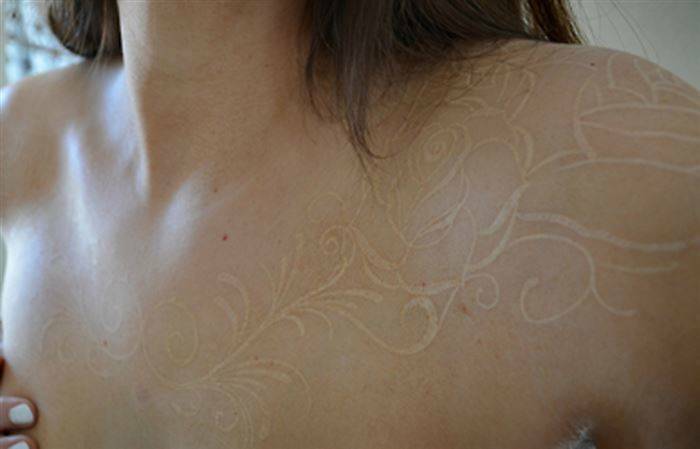 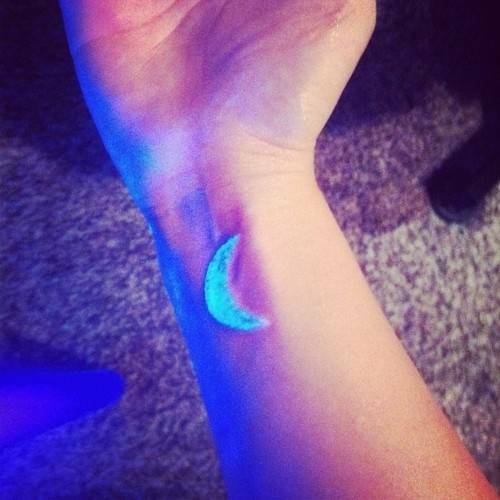 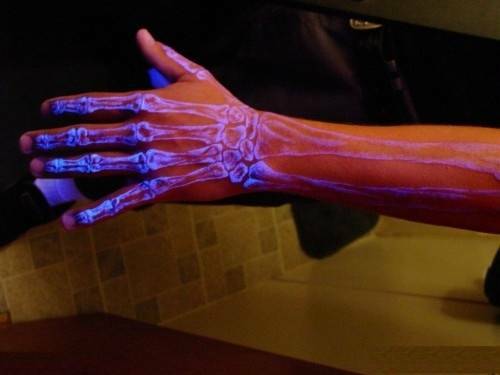 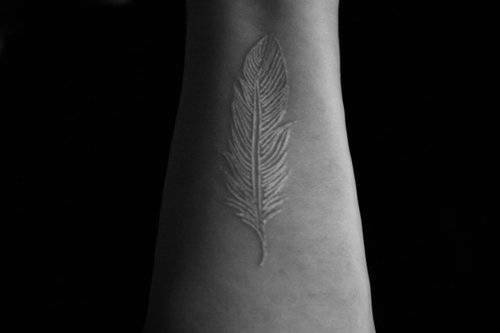 Check Out This New Tattoo Trend - Would You Get One? 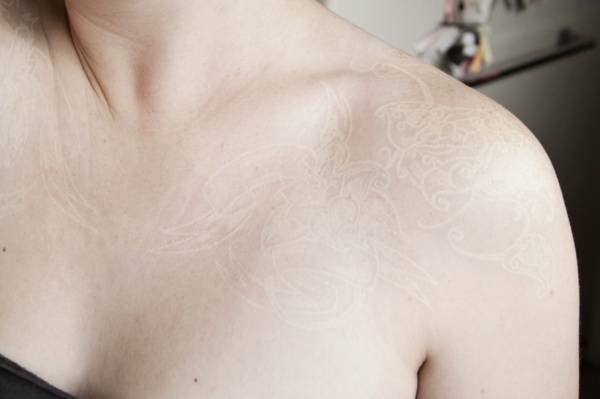 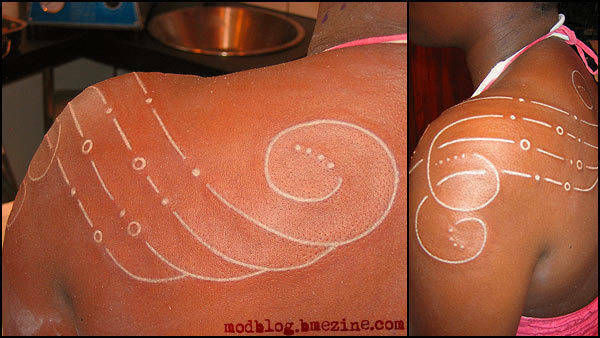 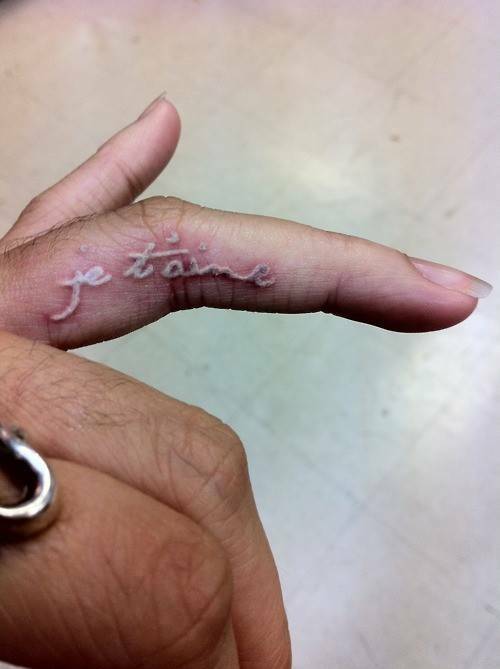 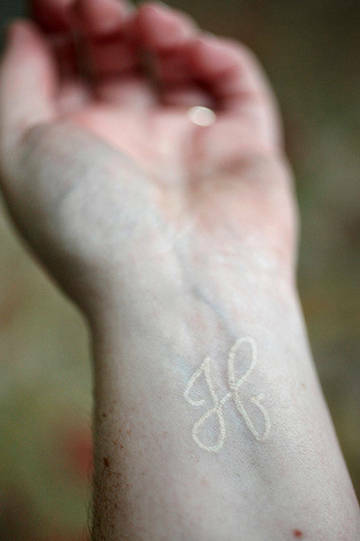 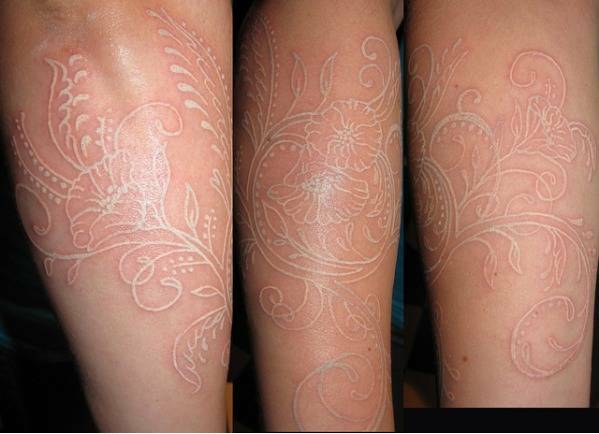 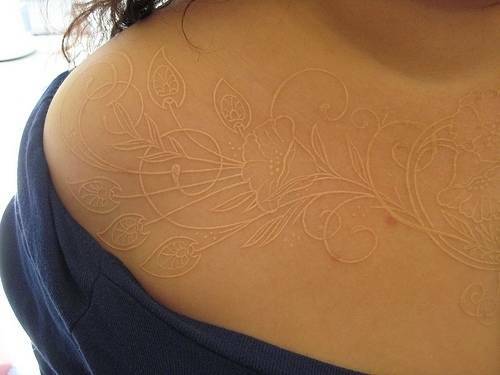 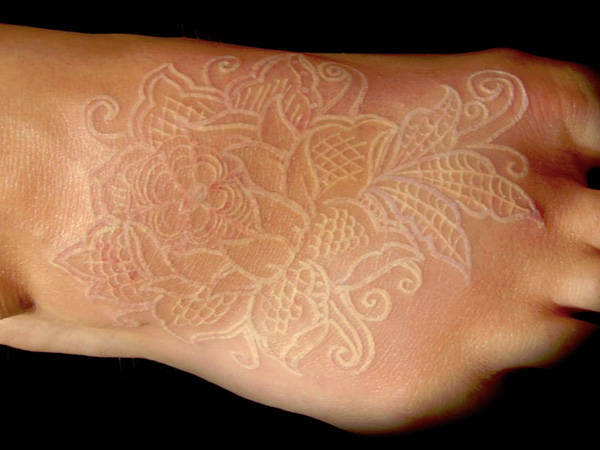 White ink is the newest trend. 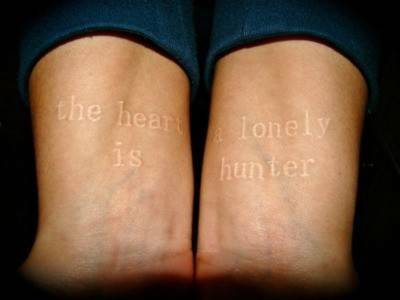 It is a more subtle look for the ink lovers out there. 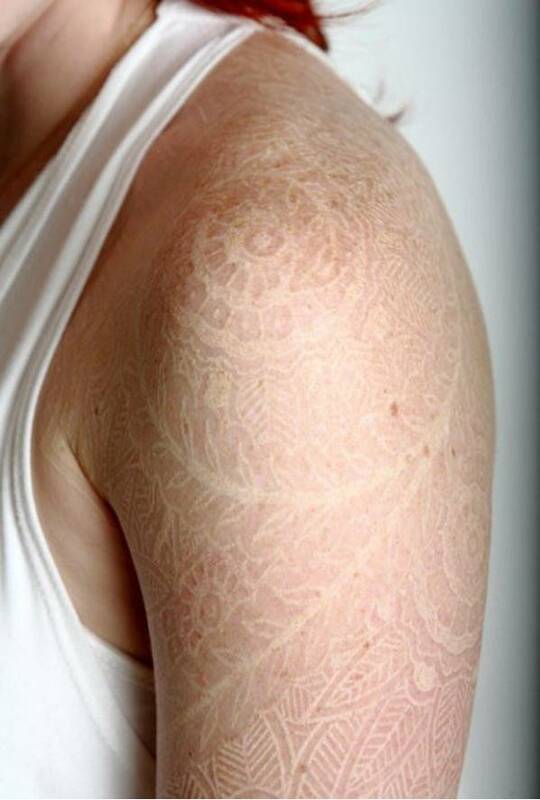 Although it might not catch your eye at first, it will definitely make you take a closer look. 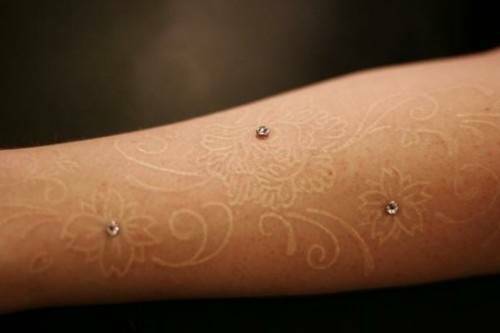 Check out these new tattoo trends. 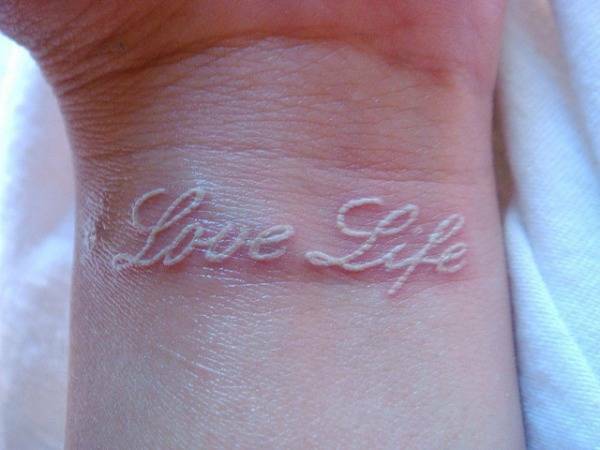 Would you get one?